Founded in 1936 in Italy. BONALDO has produced creative, elegant, quality objects that convey a profound sense of the experience that they fully embody. 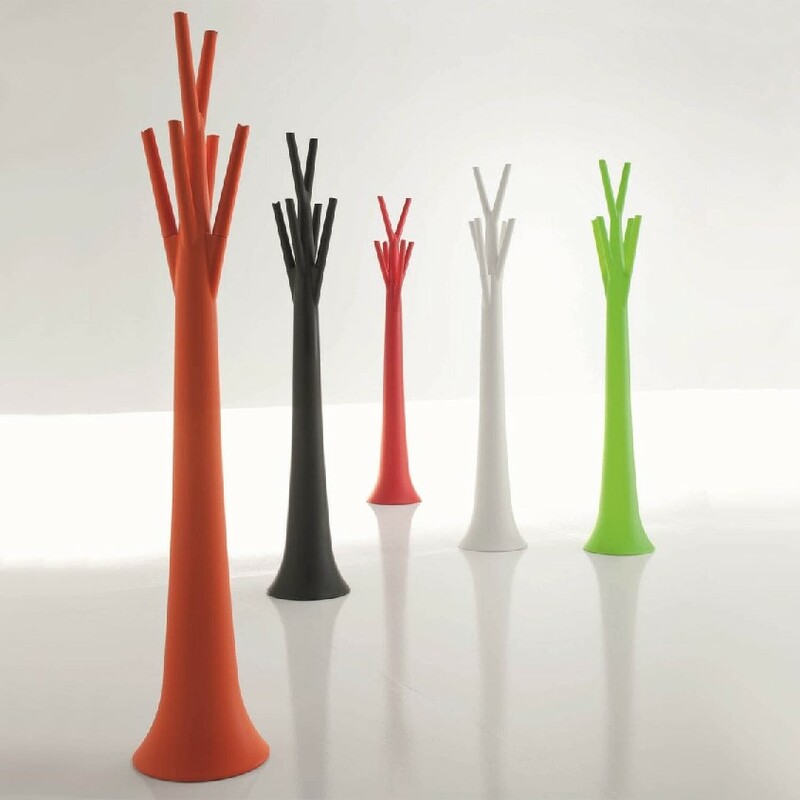 Furnishing items that express design and emotion for the contemporary home, with a range of shapes and lines.